The offer has been placed by company Auto Kubicek s.r.o. 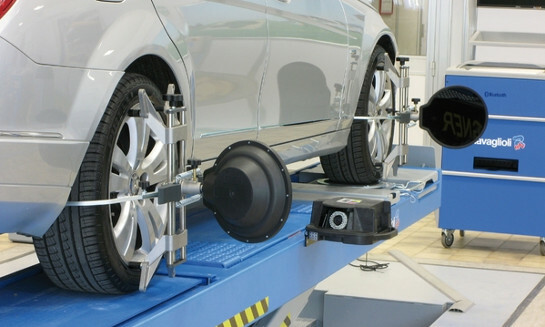 For the safety and comfort of your driving, Auto Kubiček controls toe - 3D wheel alignment in Šumperk and Olomouc. It provides high quality services with sufficient technical knowledge and background. If your ride is not smooth and you feel vibrations in the steering wheel, visit Auto Kubiček s.r.o. in Olomouc and Šumperk and have the toe - 3D wheel alignment checked by true professionals.